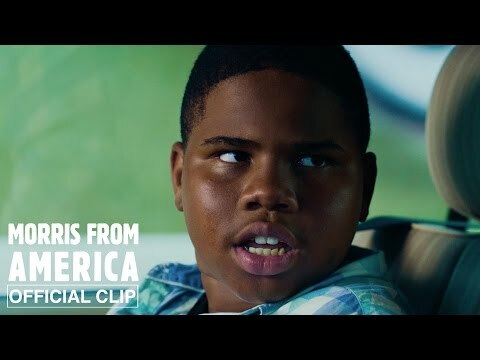 A heartwarming and crowd-pleasing coming-of-age comedy with a unique spin, Morris from America centers on Morris Gentry (Markees Christmas, in an incredible breakout performance) a 13-year-old who has just relocated with his single father, Curtis (Craig Robinson) to Heidelberg, Germany. Morris, who fancies himself the next Notorious B.I.G., is a complete fish-out-of-water-a budding hip-hop star in an EDM world. To complicate matters further, Morris quickly falls hard for his cool, rebellious, 15-year-old classmate Katrin. Morris sets out against all odds to take the hip-hop world by storm and win the girl of his dreams.